Worse News: SAMURAI COP 2 Kickstarter campaign!!! 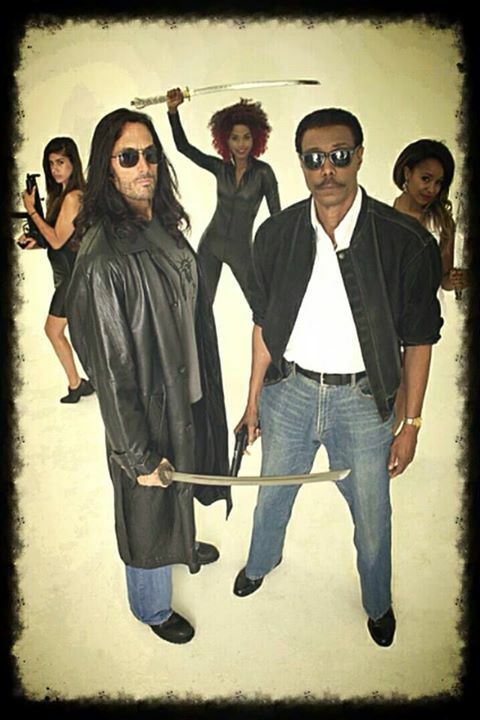 After a shocking revelation that Matt Hannon the actor behind the Joe Marshall aka Samurai Cop is still alive (link) we finally have the official confirmation of the sequel Samurai Cop 2: Deadly Vengeance! 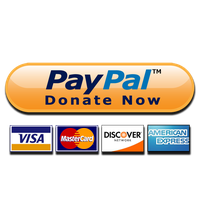 Not only that but there’s also a chance to participate in the making of the film with Kickstarter campaign that just started. Matt Hannon (Joe Marshall) and Mark Frazer (Frank Washington) alongside Melissa Moore (Peggy) and Gerald Okamura (Okamura) reprise their roles from the original and we also get some fun addition in the form of former James Bond George Lazenby, playmate and adult actress Lexy Belle and Mindy Robinson from Pain & Gain and V/H/S/2 .